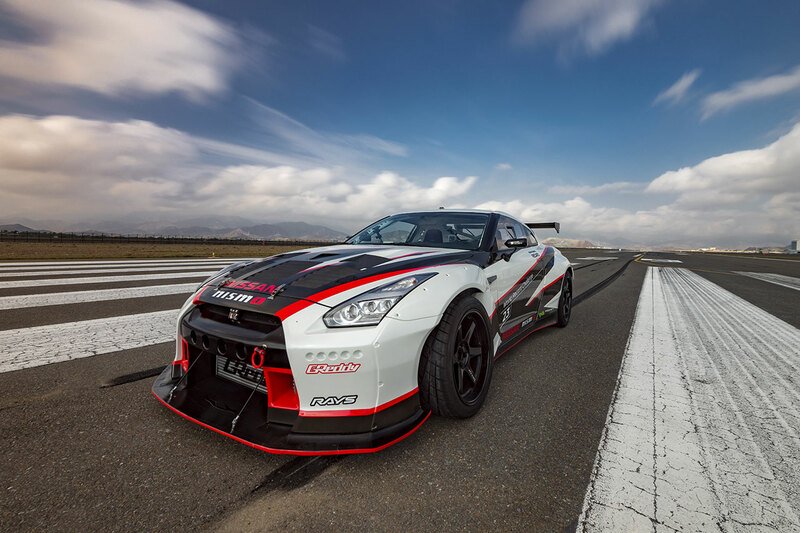 Nissan has set the GUINNESS WORLD RECORDS title for the fastest drift using the specially tuned MY16 Nissan GT-R NISMO by entering a drift at a speed of 304.96 km/hr. 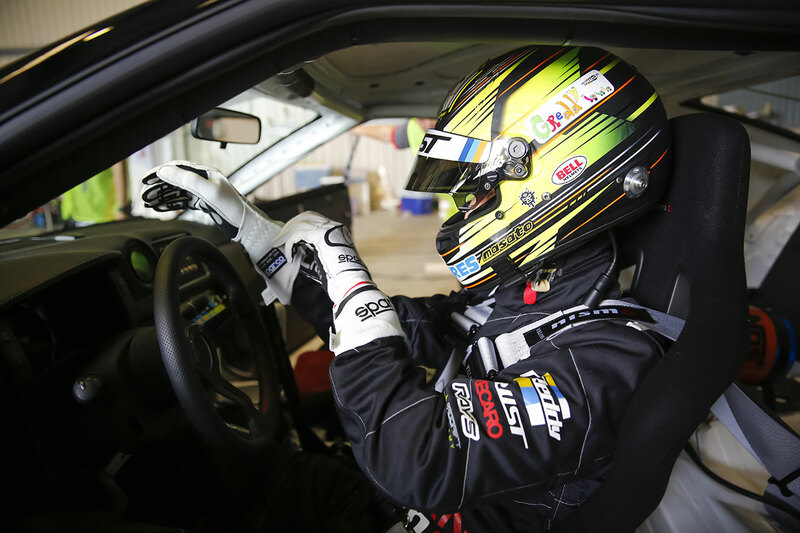 Masato Kawabata, the Japanese drift champion and title holder for the D1 Grand Prix series, set the new world record to clinch the top spot from former record holder Jakub Przygoński of Poland. 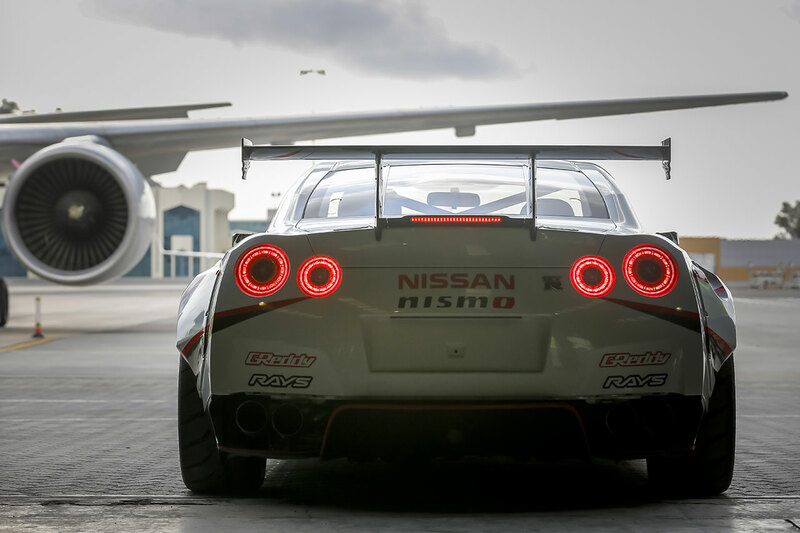 The drift attempt was held during a special event that took place at Fujairah International Airport, UAE. 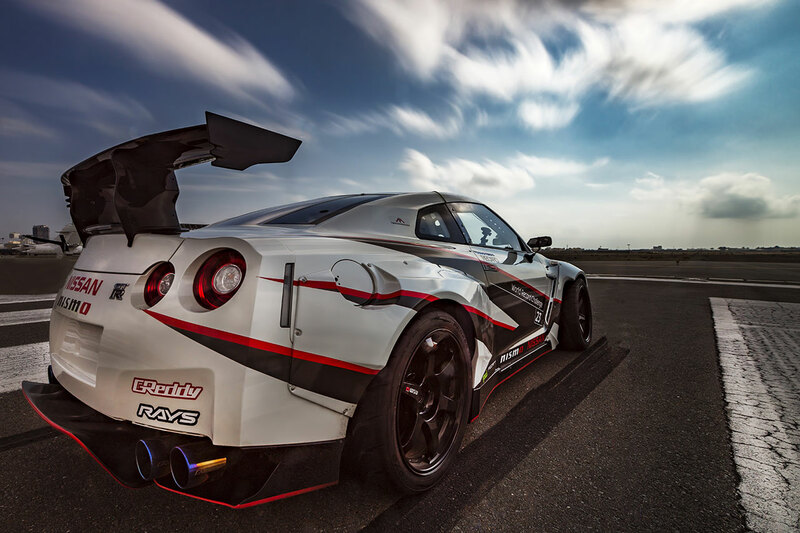 The specially tuned MY16 Nissan GT-R NISMO used to set the record was specially prepared by GReddy Trust and was tested extensively at Japan’s Fuji Speedway facility with Kawabata at the wheel. The car was setup for agility while maintaining stability and confidence-inspiring handling characteristics – essential when performing such challenging feats. Fujairah International Airport was strategically chosen for its 3km long airstrip which was deemed to be sufficiently long enough for the challenge. From the outset, Nissan wanted to perform the drift at a speed of more than 300km/h and Kawabata, who leads in the D1 Grand Prix series for Team Tokyo, was chosen from a group of highly specialized competition drivers. 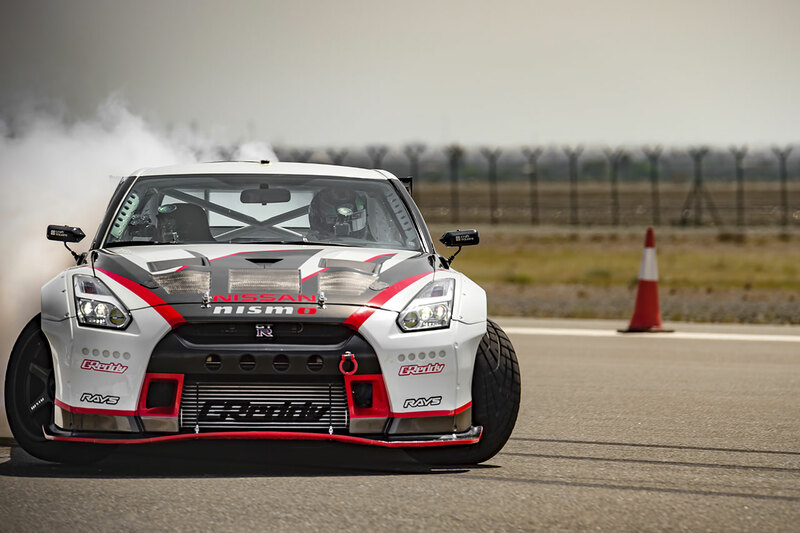 Mohammed Al Falasai from The Prodrift Academy UAE commented: "The Prodrift Academy UAE, in partnership with Nissan Middle East, is proud to be part of the Guinness World Records for the fastest drift. Hard work and dedication from all parties involved have enabled us to achieve our goal of setting this new record. 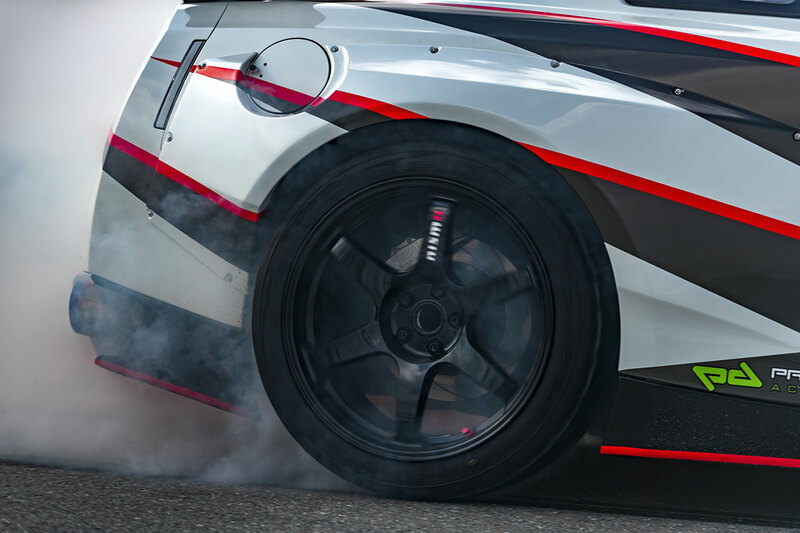 Through our dedicated training programs, the Prodrift Academy and Nissan will continue to be at the forefront of drifting in Middle East." 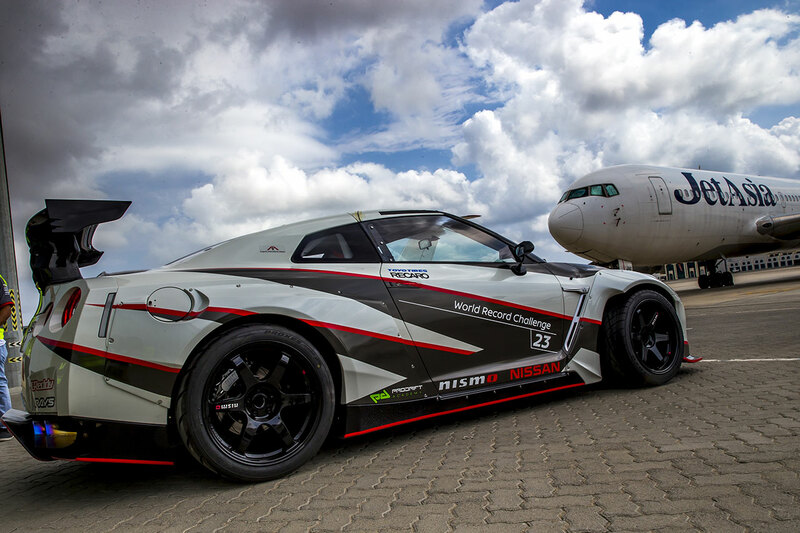 GReddy Trust’s technicians worked on the specially tuned MY16 Nissan GT-R NISMO setup on site in the three days leading up to the event and had only three attempts to break the record as per strict guidelines set by Guinness World Records. Support was also provided by technicians and logistics personnel from the Prodrift Academy, Recaro for the driver’s seat, RAYS for the supply of special, lightweight alloy wheels and Toyo Tires for the drift tires that were specially designed for this stunt.